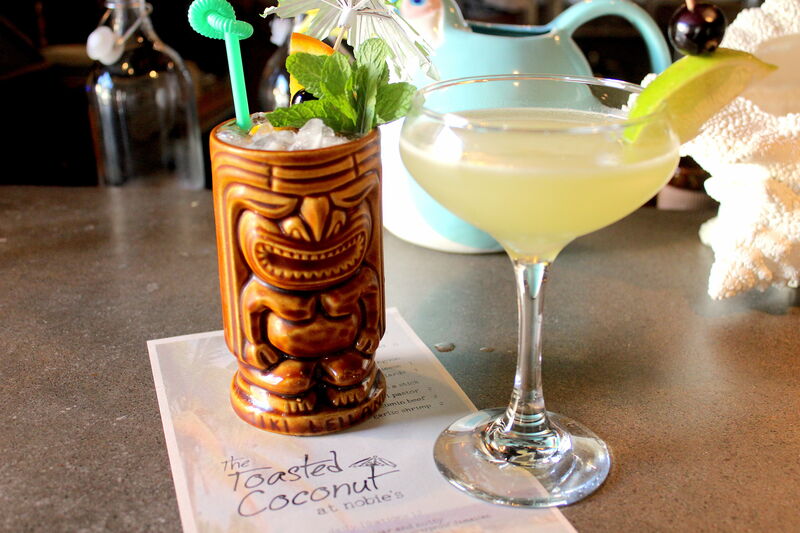 On Tiki Tuesdays at Anvil Bar & Refuge, you’ll find the whole crew in Hawaiian shirts, serving cocktails festooned with elaborate garnishes of pineapple leaves, fruit, and little umbrellas. 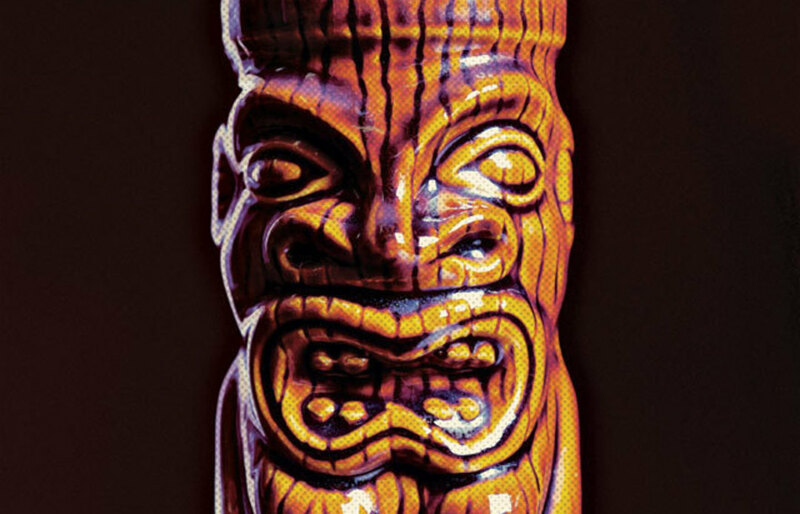 Since the 1930s, when Don the Beachcomber and Trader Vic famously popularized the Mai Tai and the Zombie, Tiki bar culture has ebbed and flowed, but those Polynesian-themed tiki mugs have never entirely disappeared. 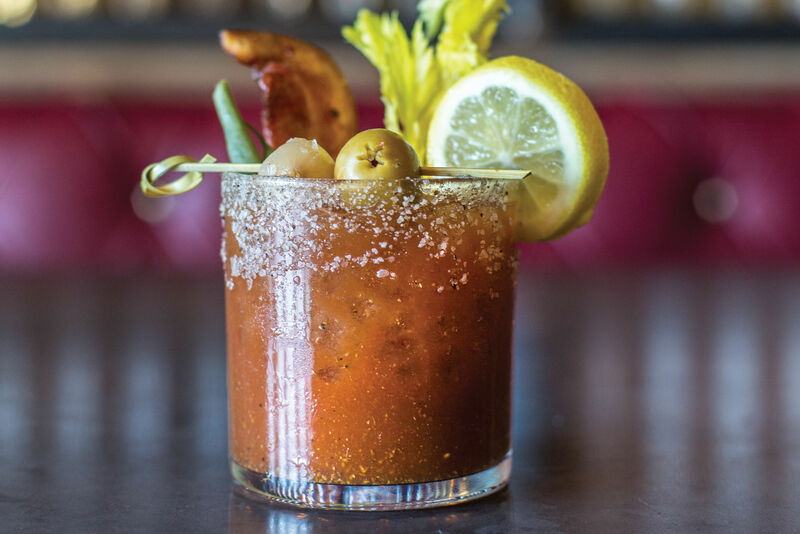 They come out every week at Anvil, where the staff loves to experiment with the theme. 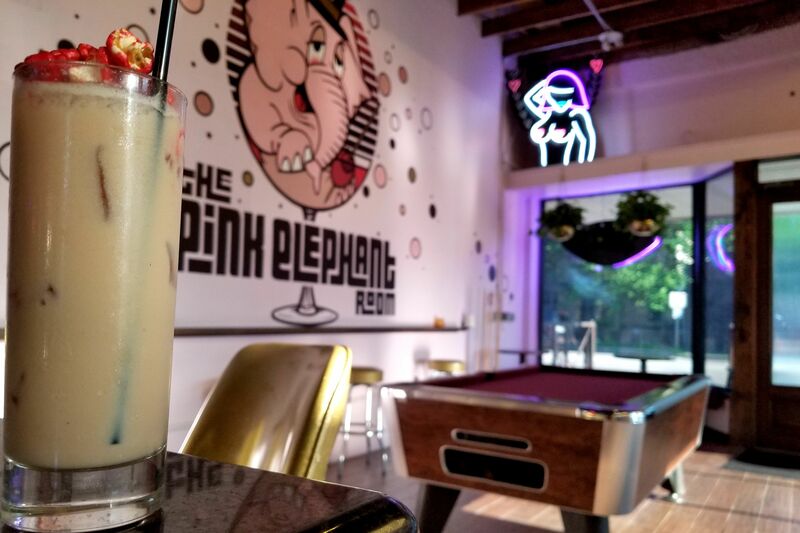 “Tiki Tuesday is an outlet to have fun and try ingredients we might not have a reason to use other days of the week,” says Bobby Heugel, owner of the Westheimer establishment. 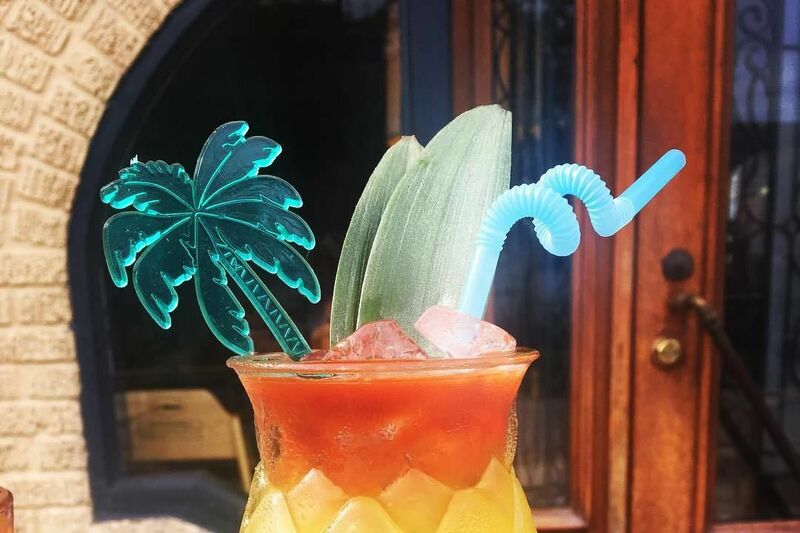 This is when you might find the staff hole-sawing hundreds of fresh coconuts for drinks, or pulling out the rhum agricole, a variety of rum from the French Caribbean. While standard rum is made from industrially produced molasses, rhum is distilled from freshly harvested sugarcane, close to where it’s grown. There are a number of rhum varietals, each associated with a strain of plant and the terroir of its place of origin—more like wine or cognac than commercial rum, with a bright, fresh taste. Rhum is traditionally served in simple cocktails such as the Ti’ Punch, below, but also holds up well in Heugel’s Grackle, a more complex drink made from rhum, lime, turbinado, apricot brandy, bitters, and ginger beer. The name is short for “petite punch,” an easy-to-prepare cocktail that’s among the most common aperitifs in Guadeloupe and other French-owned Caribbean islands. This is a loose recipe; feel free to prepare it according to your personal taste. Coat the bottom of an old-fashioned glass with syrup. Cut a round “coin” of lime peel, about 1 inch in diameter. Squeeze the peel over the glass to release its citrus oils, then drop it in. Pour the desired amount of rhum (typically between one and two ounces) into the glass. Ice optional.